Gold class A beautifully finished, sleek machine that’s more than just a motorcycle. 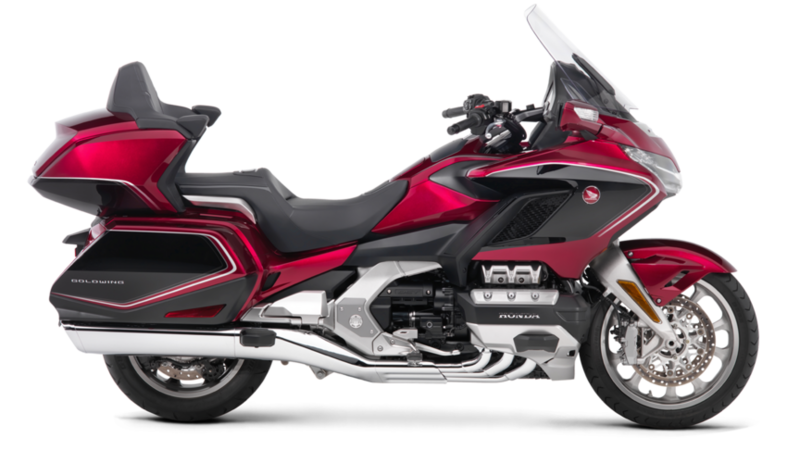 Introducing the new Honda GL1800 Gold Wing; completely redesigned with a new chassis, engine and suspension system, nothing has been overlooked. 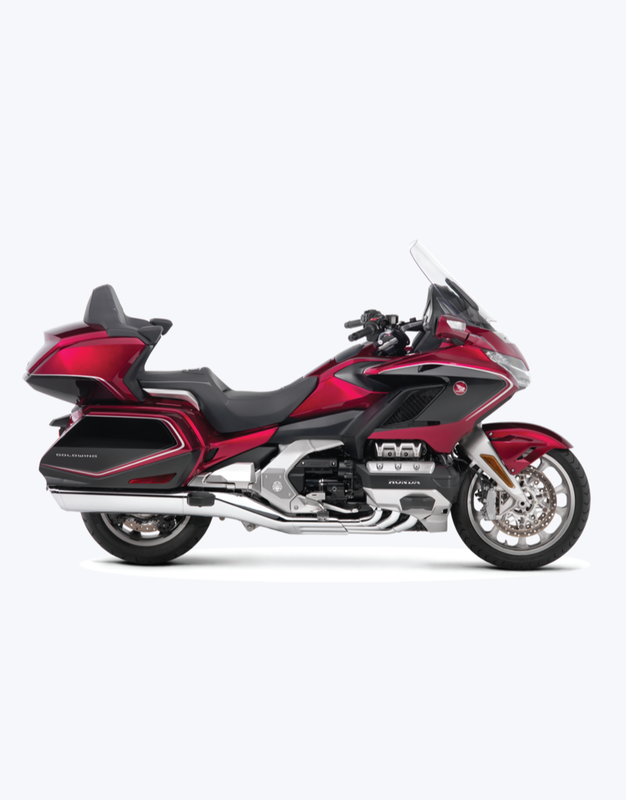 Along with a big weight reduction comes 4 riding modes, DCT, Throttle By Wire and a host of other innovative and connected features, Honda’s flagship continues to reign supreme in levels of comfort and luxury whether you're in the city, or out on tour.